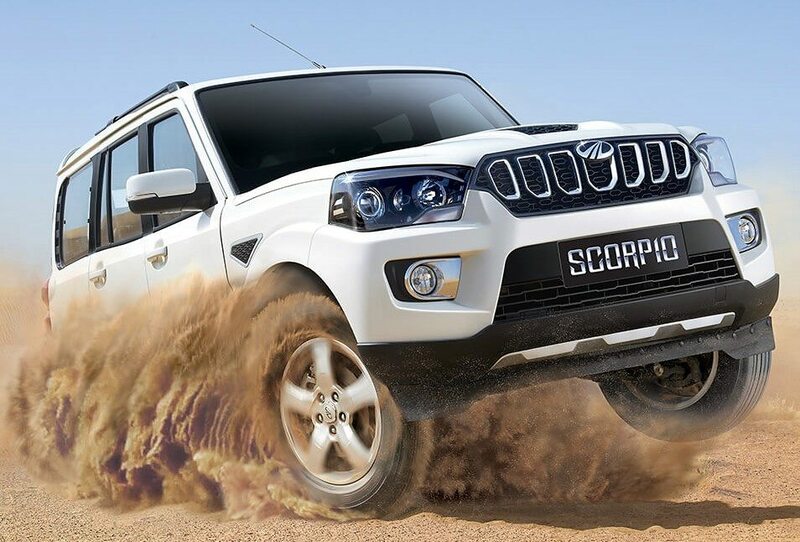 Mahindra & Mahindra Ltd. (M&M Ltd.), a part of the USD 20.7 billion Mahindra Group, today announced its auto sales performance for September 2018 which stood at 55,022 vehicles, compared to 53,752 vehicles during September 2017, a growth of 2%. For the first half of the financial year, the company posted a growth of 14%, having sold 2,90,645 vehicles. The company’s domestic sales touched 51,268 vehicles during September 2018, as against 50,545 vehicles in September 2017. The Passenger Vehicles segment (which includes UVs, Cars and Vans) sold 21,411 vehicles in September 2018, as against 25,414 vehicles in September 2017. In the Commercial Vehicles segment, the company sold 22,917 vehicles in September 2018, registering a 19% growth. In the Medium and Heavy Commercial Vehicles segment, M&M sold 1,064 vehicles for the month, a growth of 20%. Exports for September 2018 stood at 3,754 vehicles, a growth of 17%.